When it comes to a reliable, integrated data center infrastructure management (DCIM) strategy, having a firm comprehension of lifecycle asset management and monitoring facilities is key to a complete solution. Identifying goals and necessities to deploy a full DCIM system for rapid evolution involves in-depth knowledge of each evaluation stage. Develop a game plan. Build a thorough project management deployment timeline from beginning, middle, and end. Decide on a compatible software and hardware. Comprise the monitoring of infrastructure details into one location. Incorporate intelligent alerting in your environment. 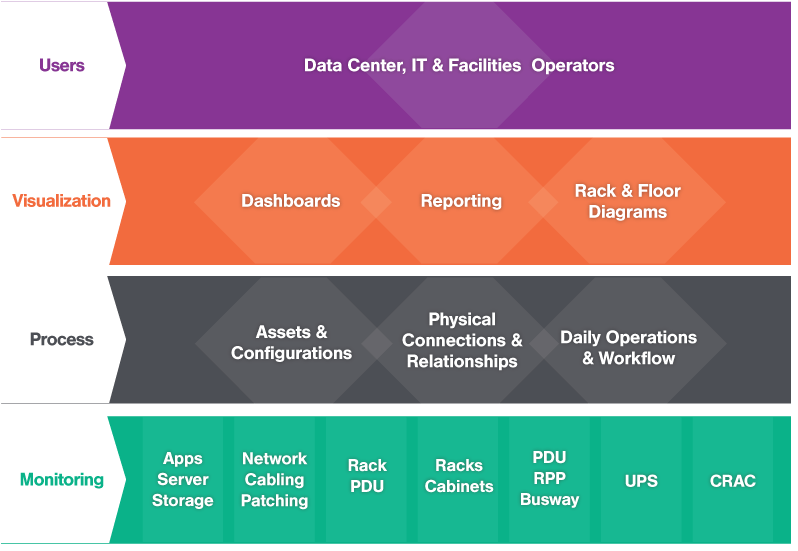 Visualize, manage, and report infrastructure asset health; including UPS, CRAC, and servers. Remember the ultimate goal. Keeping an eye on the three key values: improve capacity, reduce risk, and maximize business service delivery. What makes DCIM a meaningful solution? 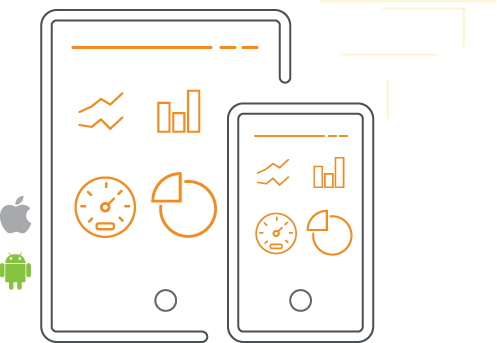 At 42U, we are here to help find the solution that meets your needs. For additional information on a DCIM solution, contact us today at 1-800-638-2638.